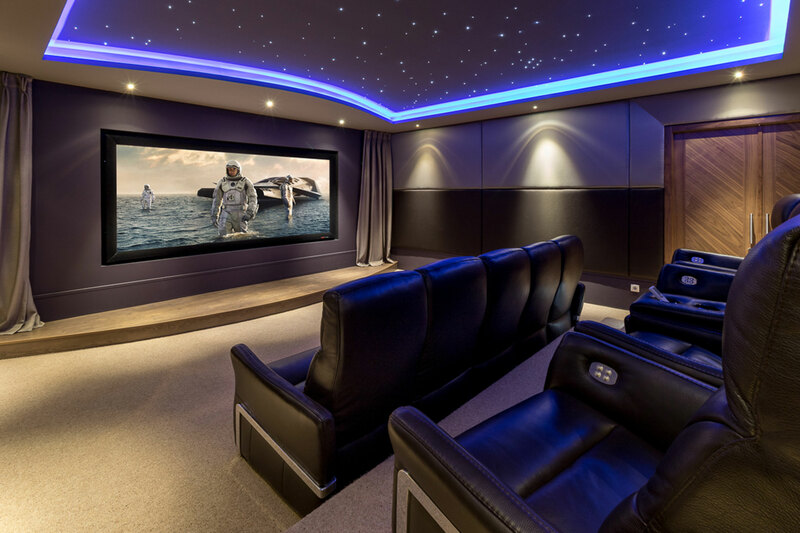 We provide state-of-art Home Cinema design and installation options at realistic and achievable prices for all budgets. 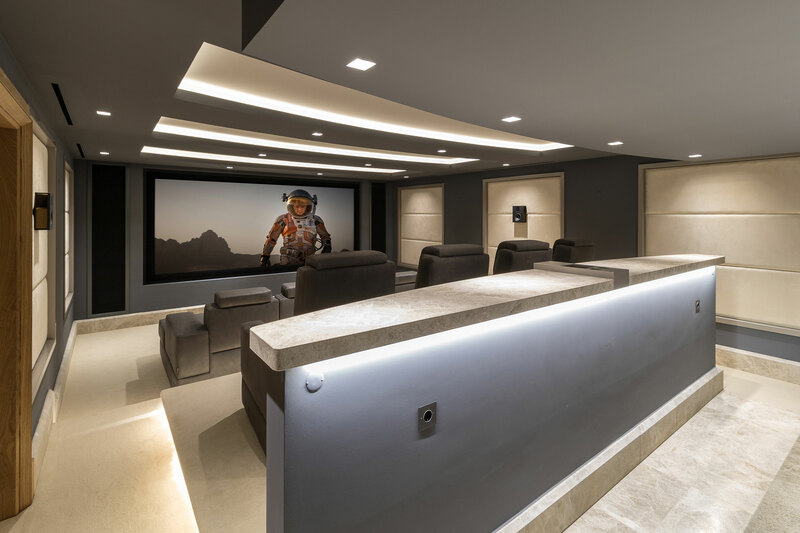 From initial discussion to 3D design; ensuring we work within your expectation and you visualise the final product. 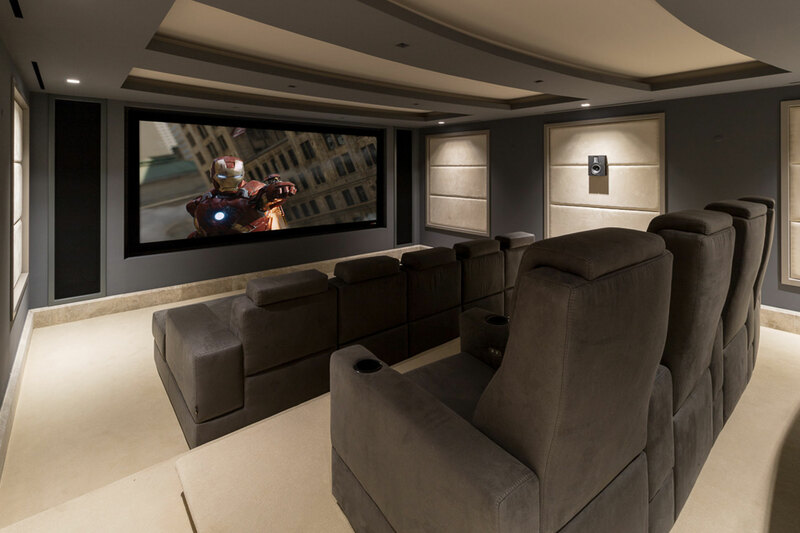 Then to build and final commissioning. 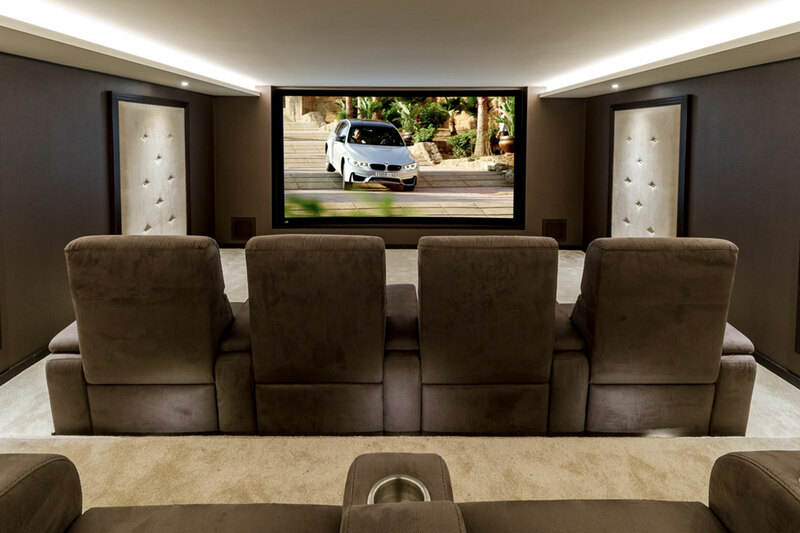 Our cinemas are featured by 2017 Absolute Sound, Editors Choice Award winner Steinway Lyngdorf and enhance some of the most stunning homes in Portugal and the UK. 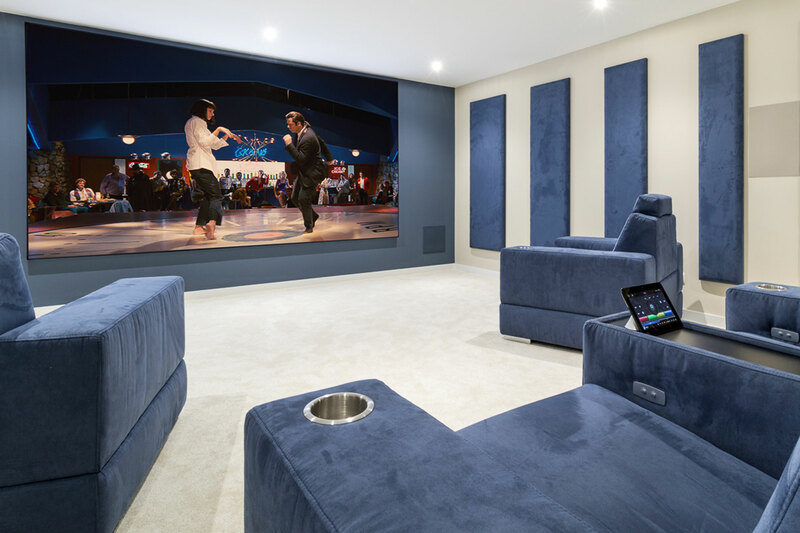 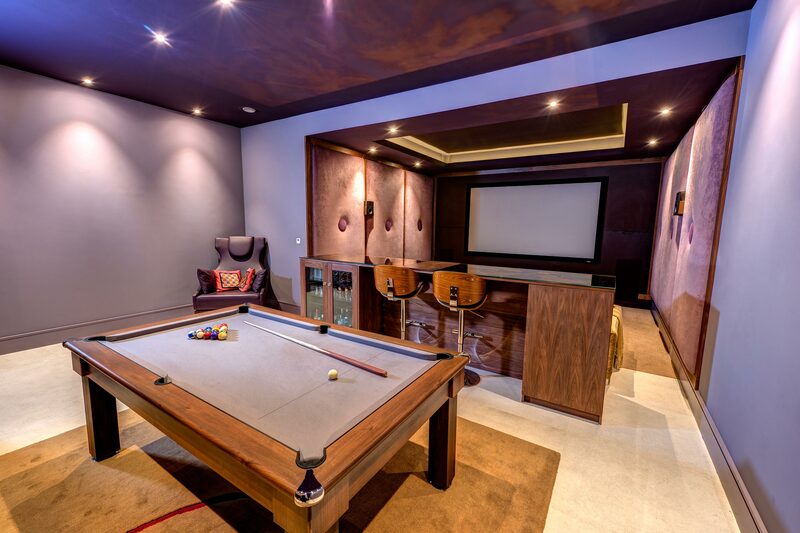 With in-house design capability for not only systems but interiors and furniture we are a one stop provider for full entertainment room experiences as seen in our gallery.